If you are looking for a quick read during a lunch break, a short story to ponder on your morning commute, or just something short to entertain your mind, this story might be for you. 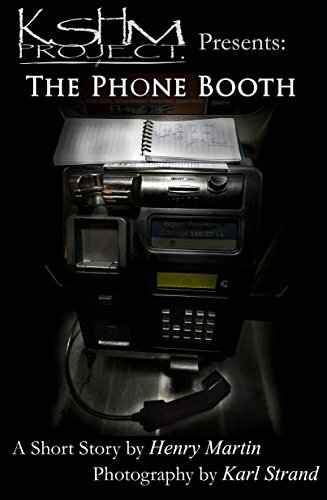 While strolling around Sydney, Karl noticed an abandoned phone booth with the receiver dangling by its cord. On top of the phone, he found a few words scribbled in an open notepad. Karl took a photograph of the phone booth, and Henry let his imagination do the rest. This short story is a scenario inspired by the photograph.